One click puts your customer in touch with your team instantly! No software installation required. Our support system stays up if your site goes down, making it easy for customers to reach you during a crisis. Customers may get confused and lost when visiting your website and might have questions they can't answer. Giving them an easy way to reach your team will keep them satisfied. 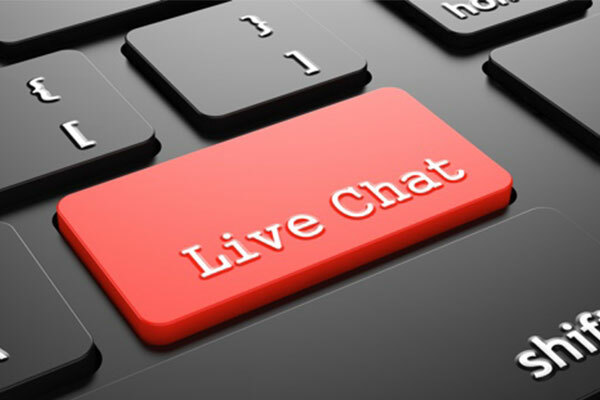 Virtual Vision provides Live Chat services to help you grow your business and increase your sales.